The UK and Europe's representative for promoting the states of Alabama, Kentucky, Louisiana, Mississippi and Tennessee. Identity Creative have been working with Lofthouse Enterprises for over ten years on a variety of projects. 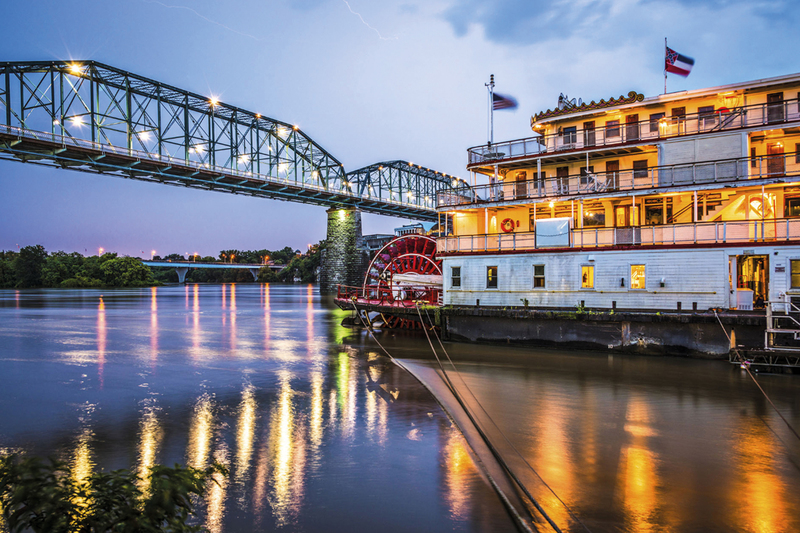 The partnership has been responsible for promoting the Deep South states to UK and European audiences with enormous levels of success. 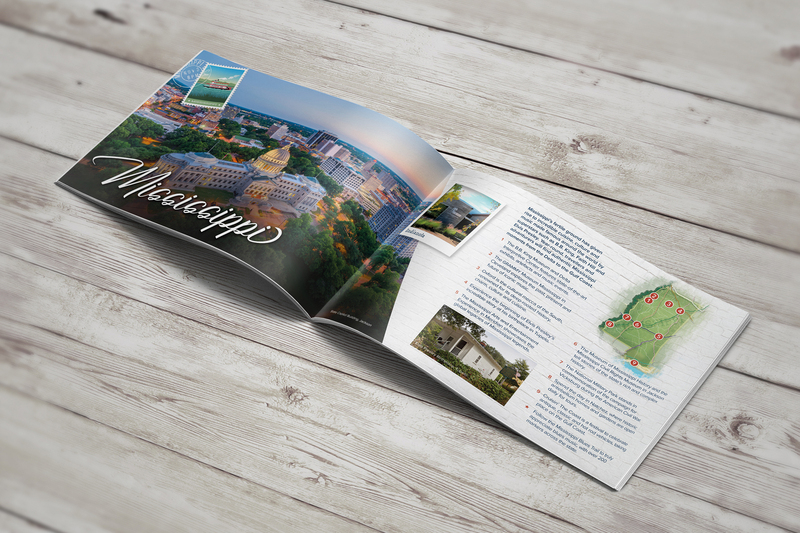 Work performed by Identity has included flagship brochures for Tennessee, Kentucky and the brand of Memphis & Mississippi, delivering high quality printed material featuring Identity’s own creative team’s input. 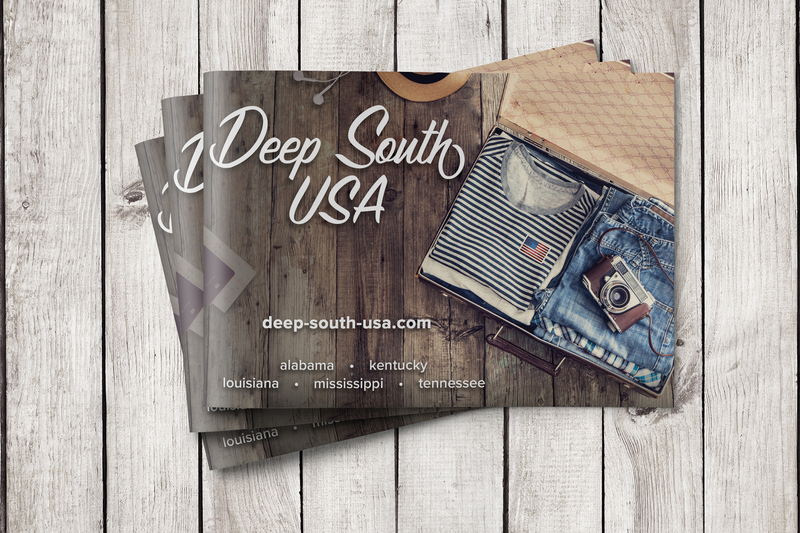 Also produced includes literature for Deep South USA – the umbrella brand of Lofthouse Enterprises. 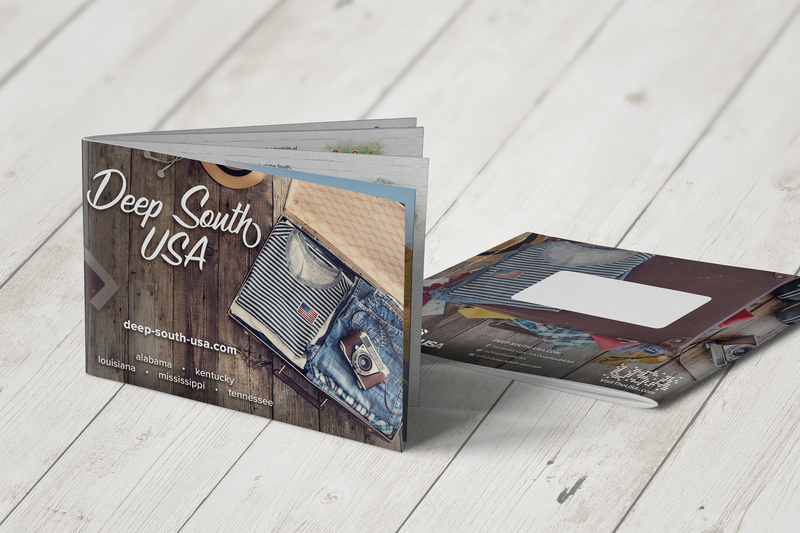 The Travel & Holiday Guides are translated and printed in various languages – all project managed by Identity Creative, making things as smooth and seamless for the client as possible. Other work carried out for Lotfhouse includes websites, exhibition material, interactive presentations and advertising campaigns, all made possible by Identity Creative’s dedicated studio. The philosophy of Lofthouse Enterprises, founded in 1992, is that success in today’s ultra-competitive European market can only be achieved through in-depth product knowledge and long-term strategies coupled with personalised and dedicated service, something Identity Creative pride themselves on supplying.